Dr. Matthew Lee is a native of Scranton, South Carolina. After graduating from South Florence High School, he attended Clemson University where he achieved a bachelor’s degree in Biological Sciences. 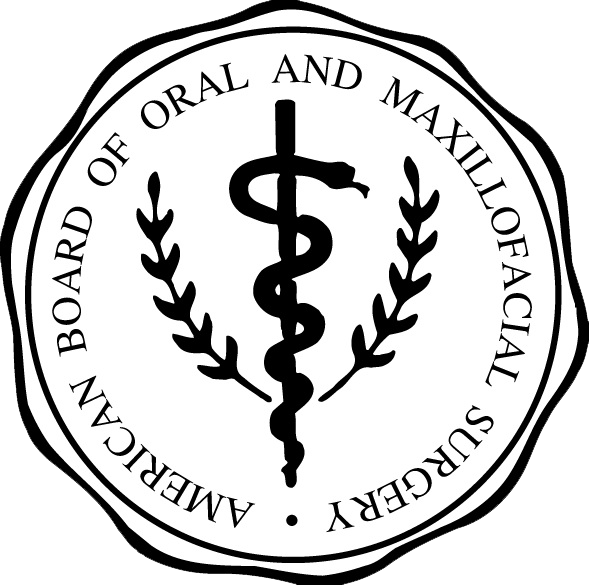 After graduation, he attended The Medical University of South Carolina where he obtained a Doctorate of Dental Medicine. 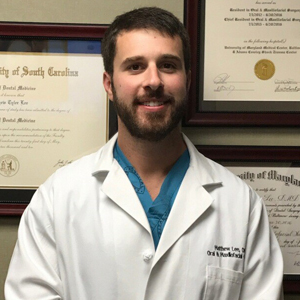 Following dental school, Dr. Lee completed a four year residency in Oral and Maxillofacial Surgery at University of Maryland Medical Center, R. Adams Cowley Shock Trauma Center.